In the heart of Celebration Village! 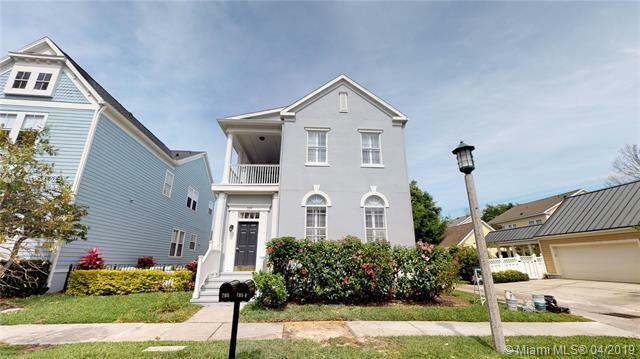 This 5 Bedroom, 4 Full Bath home is Move-In Ready! 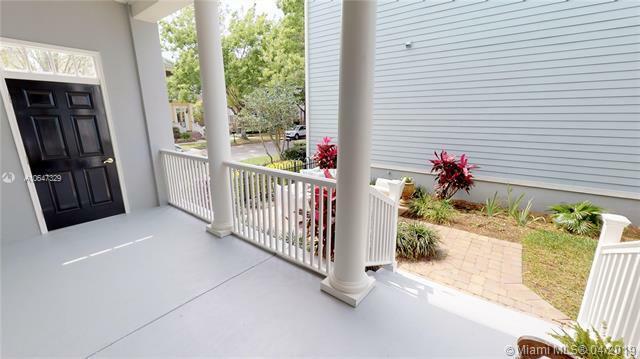 Fenced corner lot with beautiful front patio garden along with covered front and rear porches and a second story covered balcony. First-floor room that can be your home office or downstairs bedroom with full bath. Huge Master Bedroom Suite. Spacious Family/Great Room. 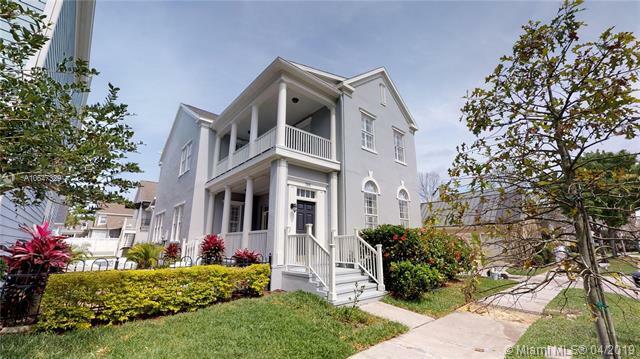 Custom Crown Molding, Marble Floors, Plantation Shutters throughout. Extra Large Eat-In Kitchen with Island and Breakfast Galley. Includes a Studio Apartment over the 2 Car Garage. 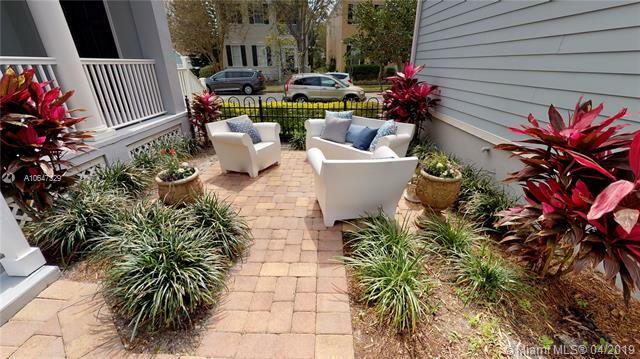 This home is located a short drive to of all of the WDW park entrances; just two block walking distance to downtown Celebration where you can enjoy excellent restaurants, social activities, and all of the many events hosted by the community throughout the year.